If someone asked me to name the most important person for Southern Italian Wine in Italy at the moment, it would not be a winemaker or vineyard owner. 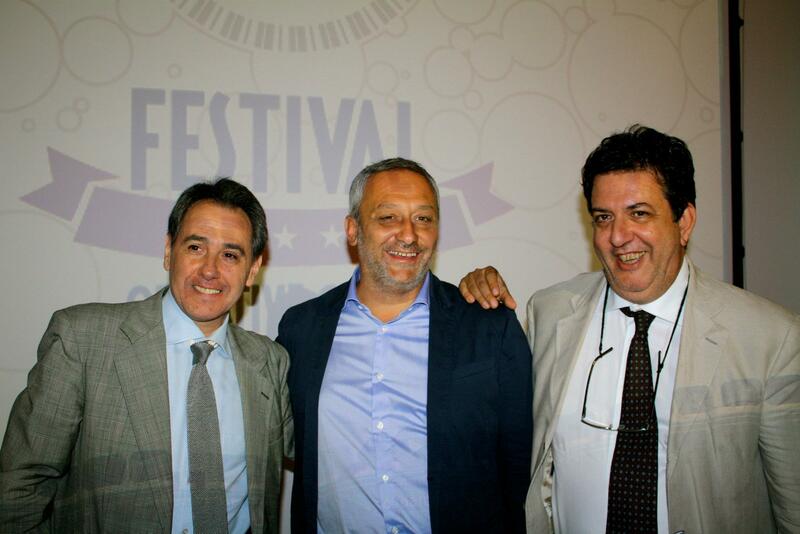 It would be Nicola Campanile, the organiser and curator of the wine competition and festival called Radici del Sud which happens every year in Puglia. Radici del Sud celebrates the native grape varieties of Southern Italy bringing in some of the best journalist’s and wine trade from around the world for a week long event that looks at why Southern Italian wine is so special. The competition aspect of Radici del Sud is simple. 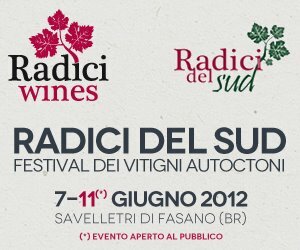 Radici del Sud’s wine tasting is the event where the wines made by native grapes of Puglia, Basilicata, Campania, Calabria and Sicilia are compared. It has been designed by the ProPapilla Association with the aim of identifying those labels that best represent the typicity of the grape that they are produced from. ProPapilla’s mission consists of enhancing the South Italian oenology for the safeguard of that cultural heritage that makes agro-food products appreciated. 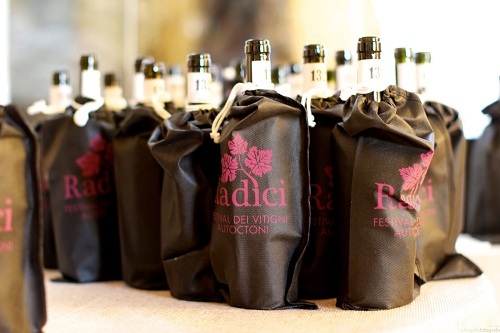 Under the name of Radici, the Association arranges all sorts of initiatives that support the production of wine from native grapes, with the aim of spreading the high quality of the South Italian labels, enhancing their profile and offering opportunities for visibility within both national and international markets looking for authentic products able to express the territory they come from. This year, 129 wineries from Southern Italy have entered into the competition and I know for myself, when I attended in 2012, it was an amazing and fascinating experience. And going back to our original statement, why is Nicola so important? He is one of the few people in Southern Italy who is working to unite all the Southern regions in highlighting to the world, just how special the native varities they have in their own back yard. Forza Nicola I say and let’s hope that Radici del Sud is still as relevant and important for Southern Italian wine in the future, because the landscape would be much different without him. 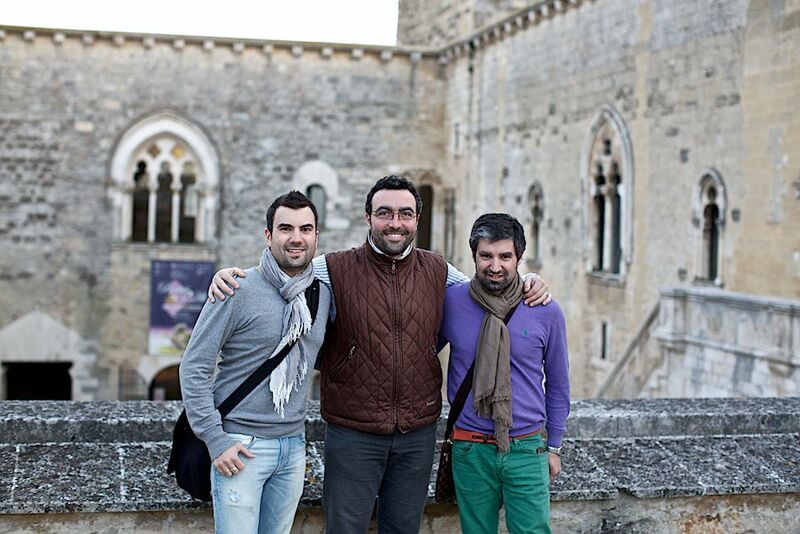 We love the wines of Pasquale Petrera from Fatalone winery in Gioia del Colle in Puglia. 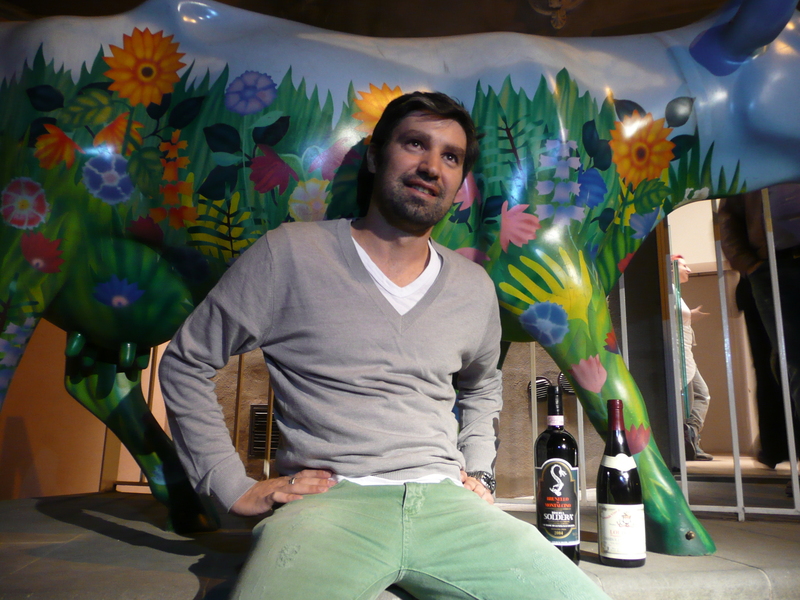 I first tried the wines of Fatalone at Radici del Sud in June 2012. As soon as I tried the wines, I knew we had to have these in Australia. Well the good news is that Pasquale is now coming out to Australia for the natural wine festival Rootstock to showcase his range of wines. Pasquale will be pouring wines from his family estate and I look forward to joining Pasquale and hearing what he has to say about Gioia del Colle, Puglia and his amazing winery. It should be a great few days. The huge success of our sold out inaugural Rootstock Sydney festival in 2013, sees us move to an exciting and larger (!) home at the iconic heritage listed Carriageworks building. Join us for one, or all three, Wine Festival sessions. A rare opportunity to meet inspiring and exceptional artisans and growers from around the world who share common philosophies on sustainability, and wines that are alive and expressive. Taste from over 50 International and Australian wine artisans showcasing over 200 of today’s most unique and exciting wines. 16 Masterclasses entertain and enlighten. Wine masterclasses are hosted by 2 of Australia’s leading wine writers and journalists, Max Allen and Rootstock Sydney’s very own Mike Bennie. Joined by an exciting line up of local and international wine artisans; international journalist and author Alice Feiring; and international musical maestro and wine enthusiast Giovanni Bietti. As part of Rootstock Sydney festivities Bietti performs at the Sydney Opera House on Monday 10th February! Food Masterclasses take us on a journey through regional NSW with hosts Martin Boetz (Cooks Co-Op | Rushcutters), James Viles (Biota Dining) with Pecora Dairy (Robertson), Bryan Martin (Ravensworth | Clonakilla Wines). Kylie Kwong (Billy Kwong) with Aboriginal Elder Aunty Beryl Van Oploo showcase indigenous plants and fruits in their unique and personal masterclass. Learn how to make cheese and yoghurt with Kristen Allan. Talk and taste coffee with Rueben Hills, Mecca Espresso and La Soledad or beer with brewmasters Leonardo from Birra del Borgo and local brew crew Young Henry’s in their masterclasses and at their stalls. Our Sunday Marketplace runs 10am-4pm. Featuring NSW’s top chefs and restaurateurs utilising NSW’s best produce. Sample authentic food from Billy Kwong & Outback Pride, 3 Blue Ducks & Bird Cow Fish, Martin Boetz Cook’s Co-Op, Movida & Wapengo Lake Oysters, Biota Dining & Pecora Dairy, Nomad, Vini, Fratelli Paradiso, Ocello, RivaReno Gelato and many more. Both nights see the Rootstock Sydney Night Festivals from 5-11pm. An amazing line up of chefs will be cooking dishes based around their favourite wine, which will also be poured on the night. Luke Powell, Daniel Pepperell (10 William St), Mitch Orr (121BC), O Tama Carey (Berta), Kylie Kwong (Billy Kwong), Pasi Petanen (Cafe Paci), Mat Lindsay (Ester), Kristen Allan (Full Circle), Luke Burgess (Garagistes), Louis Tikaram (Longrain), James Parry & Daniel Puskas (Sixpenny), Clayton Wells (Momofuku Sei?bo), Federico Zanellato (Ormeggio), Mike Eggert & Jemma Whiteman (Pinbone), Shannon Debreceny (Three Blue Ducks). Create your own dining and drinking experience by visiting your favourite chef stalls throughout the evening. Guest DJ David Miller will provide the tunes! Stuffed Zucchini flowers with goats milk ricotta. 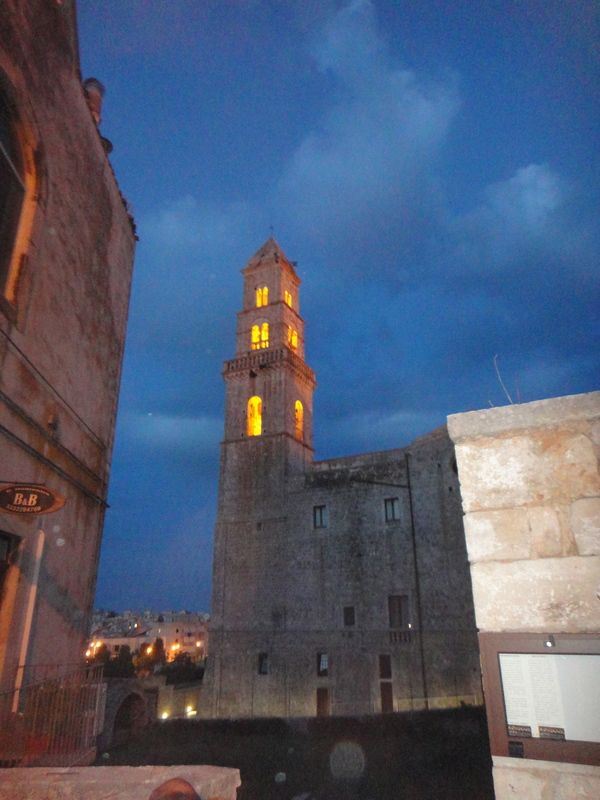 Last night we visited the town of Putignano to have dinner at the amazing A ‘Crianz’ www.acrianzputignano.com The restaurant whilst small and unassuming from the outside, cooks some of the best food in Puglia. I was blown away, especially by the antipasto. 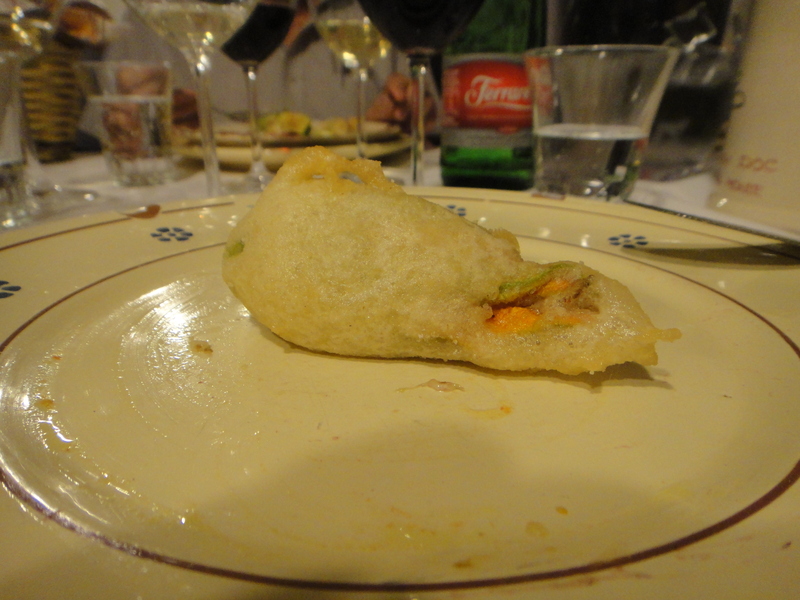 The stuffed Zucchini flowers with goats milk ricotta were the best I have ever eaten. 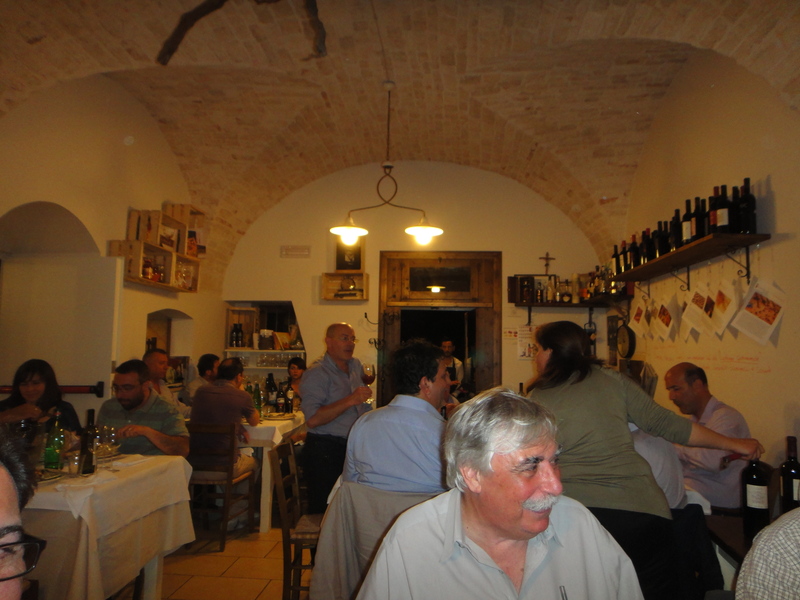 All the food was matched with wines from producers of Primativo Gioia del Colle and they all worked very well. Again the standout wines during dinner were the wines of Fatalone with his 2011 Bianco and 2005 Primativo Riserva absolute standouts. Unfortunately his wines are not in the competition as they were entered last year, but I am sure if they were there, they would have done very well. After spending a relaxing morning in Ostuni, it was good to met my fellow judges at Radici del Sud last night and meet two of the strongest supporters of the wines of the South, Nicola Campanile and Franco Ziliani. Nicola together with the help of Franco have been responsible for putting together such an amazing event. The south and it’s future are in good hands with these two men. Menu from last nights’ dinner. 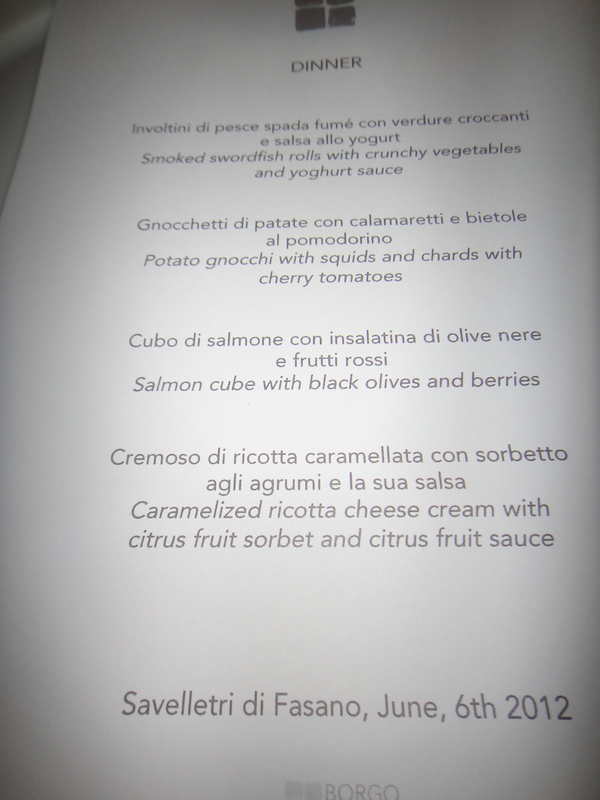 During last nights’ dinner at Borgo Egnazia Resort we drank wines selected by Radici matched with some pretty amazing food. The highlight for me was just how well the Roses matched with the first couple of dishes. Rose from Puglia has to be some of the best Rose from Italy. Today we have a very busy schedule, meeting with lots of different producers during the morning and afternoon. 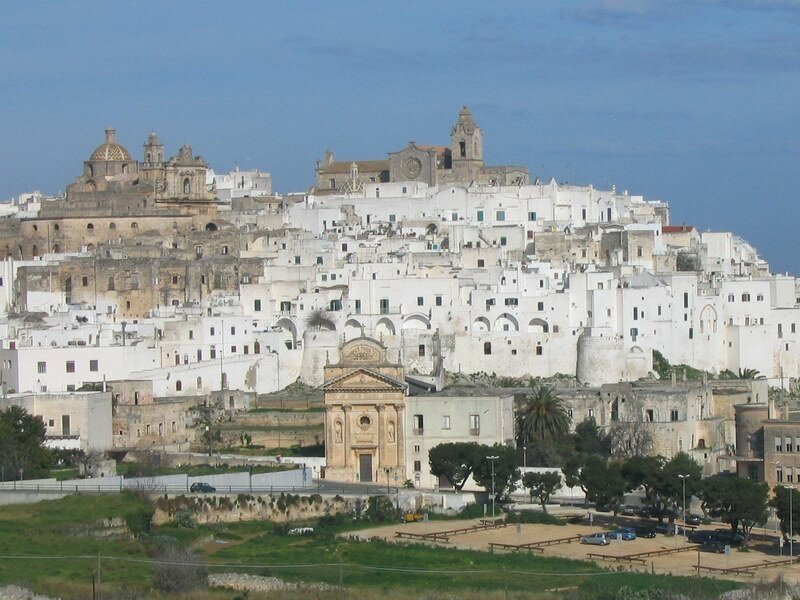 For dinner we are heading to the town of Locorotondo which I am really looking forward to.